Pastor Dave is a teacher with a shepherd's heart. His passion is the outpouring of God's Spirit in revival, signs, and wonders. He believes an encounter with God is what every human being is longing for and that revival is the only hope for America. In 1983, while a homeless alcoholic deeply immersed in the drug culture, Pastor Dave had a radical encounter with Jesus which altered the course of his life. Soon after his conversion he enrolled in Teen Challenge, a Christ centered program for people with life controlling problems. Upon completing Teen Challenge's discipleship program, he went to Bible school where he met his wife, Kathy. After Bible school he returned to Teen Challenge of the Midlands where he worked for 14 years, mentoring men and women with broken lives. 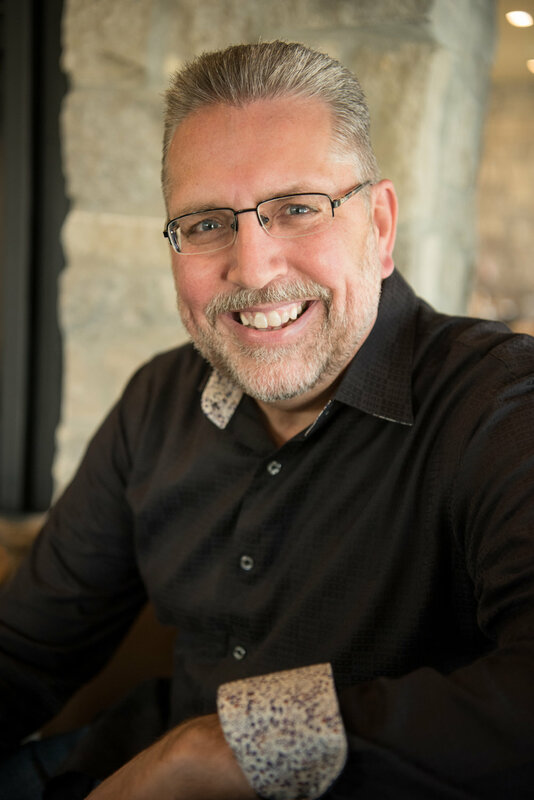 In 2002, Dave became the Senior Pastor at Heartland. He and Kathy have 6 children.